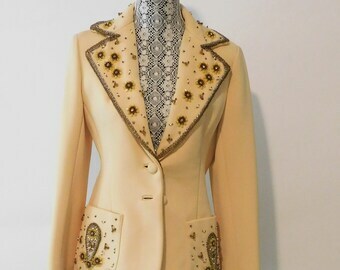 2nd Payment RESERVED FOR CORINNE Vintage Valentine Lilli Ann Powder Pink Suit . California Couture . 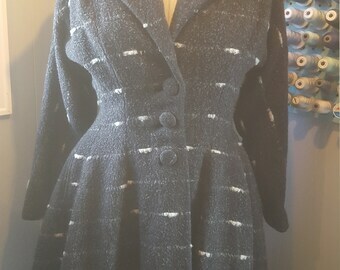 Re-issue of 40's Original . 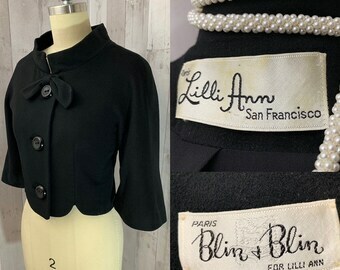 1940s Vintage LILLI ANN WWII Jacket/Blazer Taupe w/Nipped Waist Rare! 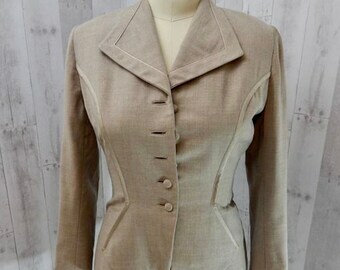 1970s Vintage LILLI ANN Jacket~Taupe w/Black Stripe Details~Nipped Waist 80s Excellent Condition! 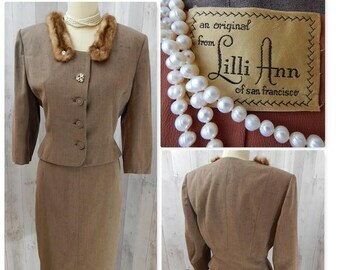 1940s Vintage Lilli Ann 2pc Suit w/Mink Collar Rhinestones Mocha Brown Jacket/Skirt~Lovely Vtg Condition! 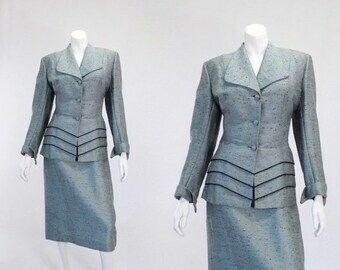 NOS~1960-70s Vintage Lilli Ann Suit Career Jacket~Navy Blue/White Nipped Waist-Still New with Tags!